Corporate Gifts printing is an exclusive service from one of the leading online printers in the market PrintweekIndia.com. We offer you a special price, timely delivery and a host of other value added services such as convenient payment options and personal delivery to ensure an absolutely unique and professional gifting experience for your employees and colleagues at work during festive seasons. Choose from among our distinctive and unique gifts for your clients, CEO or business associates. Ordering and shopping at PrintweekIndia makes it possible for you to find the perfect corporate gift with a personal touch. Your selections can also be personalized with your company logo or a specific message. 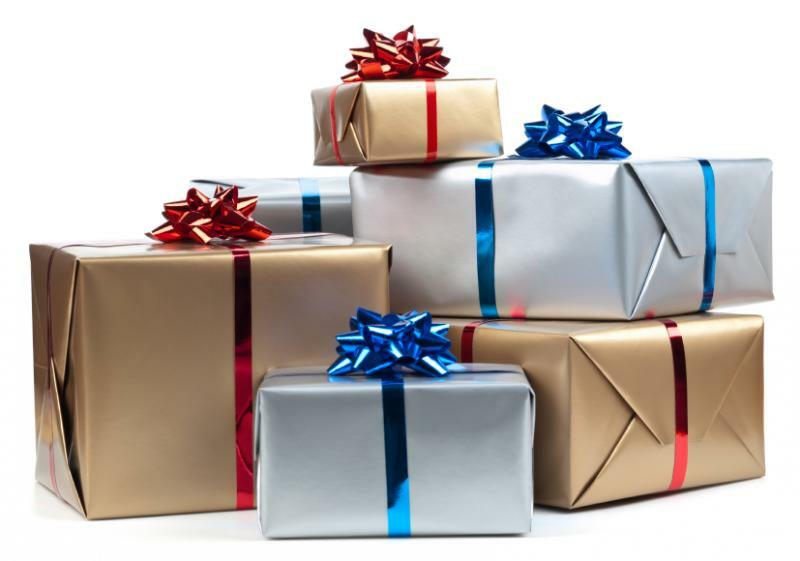 Our team of expert professionals also assists you with great ideas on gifts, and provides quantity pricing information and gift wrapping printing options too. We at PrintweekIndia make sure that your order looks its best. . If you don’t have artwork, it’s not a problem with us. Sketch out or send us a file describing what you’re looking for and our designers can create new artwork or re-create your existing artwork in a printable format. So if you want to surprise your business associates and clients with gifts, come to us. We leave no stones unturned to provide you only the best quality printing. Visit PrintweekIndia.com today.